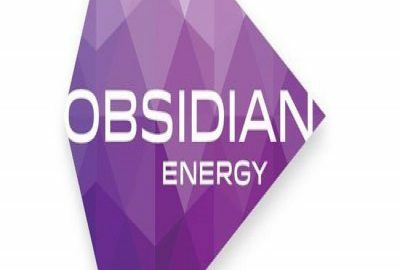 CALGARY — Activist investor FrontFour Capital says it will attempt to influence decisions at Calgary-based Obsidian Energy Ltd. (TSX:OBE) after accumulating more than 27 million shares. The Greenwich, Conn.-based hedge fund says in a declaration filed with the U.S. Securities and Exchange Commission that it has a 5.5 per cent stake in the oil and gas company formerly known as Penn West Petroleum. The filing is required if any entity owns more than five per cent of a publicly traded company. The filing says that the shares were purchased because they are undervalued and therefore represent an attractive investment opportunity. FrontFour says it has been in touch with company directors to discuss its strategy and board composition and says it intends to continue the communication, without being specific. FrontFour's principal owner is listed as Zachary George, the son of former Obsidian chairman Rick George, who died in August. Obsidian shares gained six per cent or 10 cents Tuesday to close at $1.70.